Happy weekend! Here is a roundup of the top startup news of the past week. Please subscribe to the TechStartups Newsletter using the form at the right corner of this page, if you want this weekly update in your inbox every week. 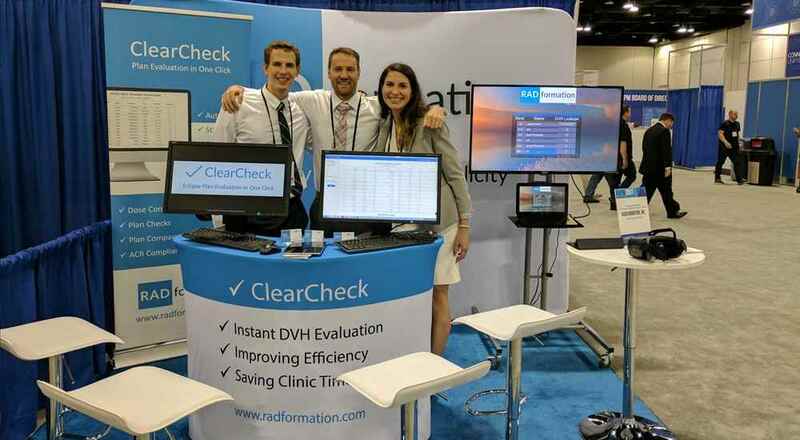 Oncology software startup Radformation raises $1.6 million to automate cancer treatment workflows. After a windfall first half of 2018, featuring New York-based healthtech startups raising millions of dollars in funding, the Big Apple’s oncology community is looking towards newly seed funded Radformation, an oncology startup founded by three physicists. 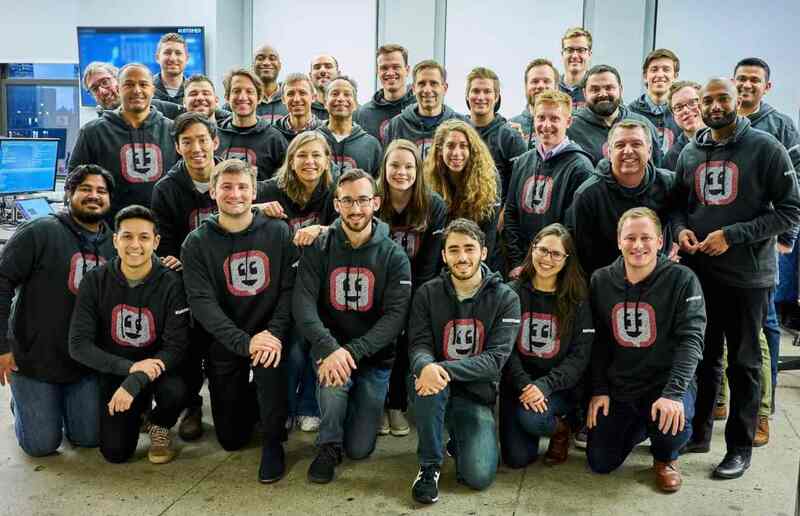 The startup announced it has just closed $1.6 million in seed round financing led by Brooklyn Bridge Ventures and a group of successful angel investors. The funding will be used to hire more software engineers to build out its rapidly growing product offering and add to its sales and service team to support its growing roster of clinical clients in the United States and abroad. Industrial cyber security startup Claroty raises $60 million in Series B funding. 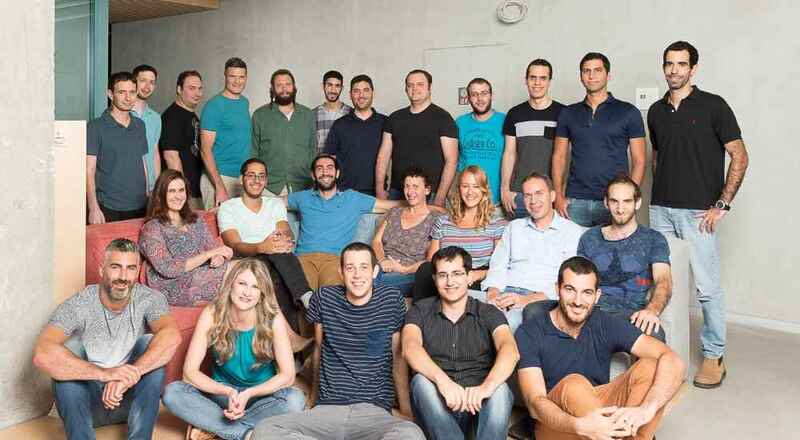 Industrial cyber security startup Claroty has secured $60 million in Series B funding. The funding came from a prominent syndicate of investors, including industrial operators and control system vendors. 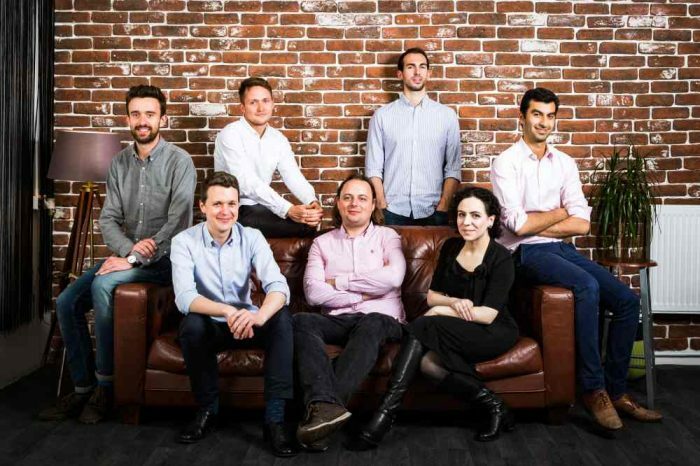 The latest funding round brings the company’s total investment to date to $93 million. The round was led by Temasek with participation from Rockwell Automation, Aster Capital (Sponsored by Schneider Electric), Next47 (Siemens-backed global venture firm), Envision Ventures, and Tekfen Ventures. Original Claroty investors Bessemer Venture Partners, Team8, Innovation Endeavors, and ICV all participated in the round. Primary Venture Partners raises $100 million to invest in New York City startups. Primary Venture Partners raised $100 million to invest in seed-stage technology startups based in New York City. The fund is the second for co-founders Brad Svrluga and Ben Sun, who finished investing out of their first $60 million seed fund earlier this year. Primary is the only VC fund of scale to focus solely on New York City. Founded in 2004, Primary Venture Partners is a seed-stage venture firm focused on transformative, NYC-based startups. 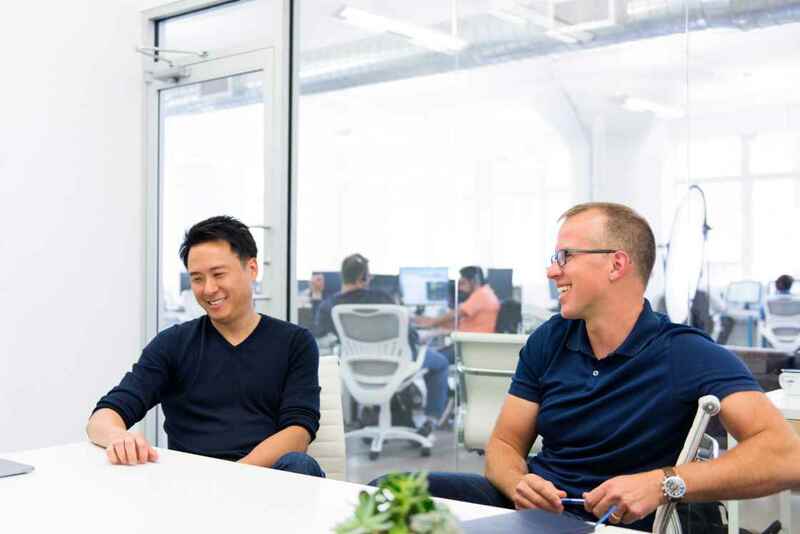 Managed by co-founders and General Partners Ben Sun and Brad Svrluga, Primary serves as the first call for its portfolio companies, dedicating significant resources to best position its companies for the journey from Seed to Series A and beyond. Electric-car startup Byton secures $500 million in new funding to further mass production, R&D and product development. 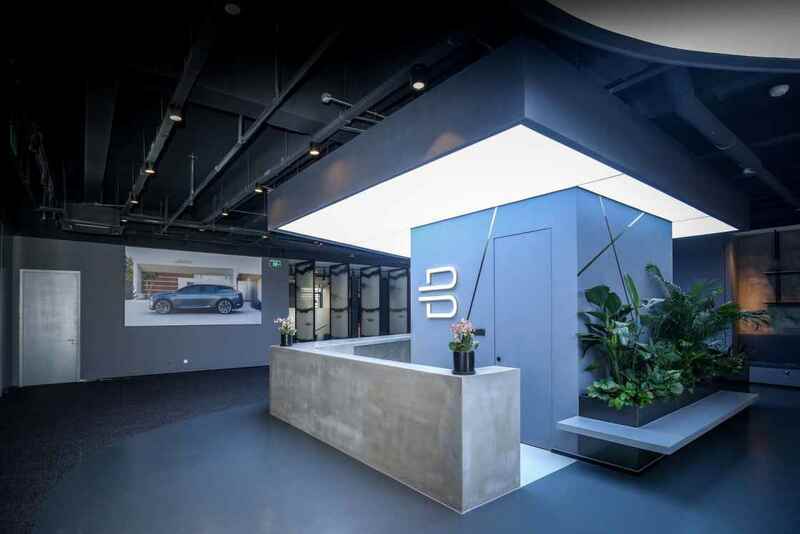 Chinese electric startup, Byton, announced it has concluded its successful Series-B fundraising round, attracting a total of $500 million from multiple major investors that include FAW Group, Tus-Holdings, CATL, and more. 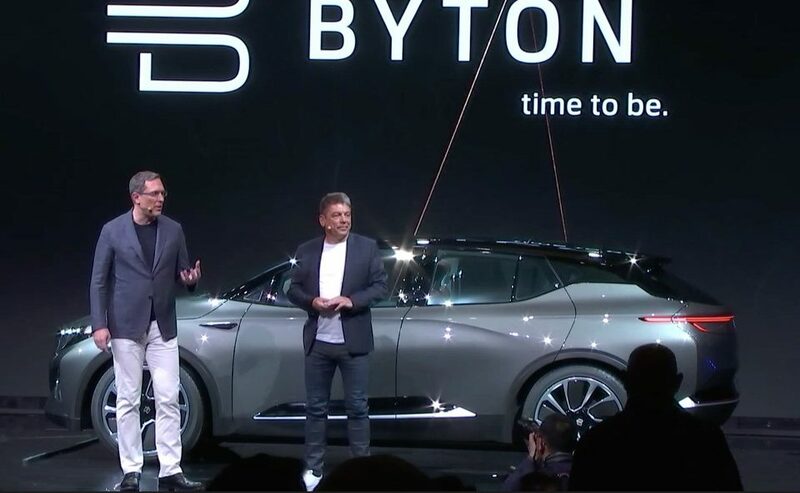 The latest funding round will enable Byton with a strong financial position for continued progress in mass production, R&D and product development. 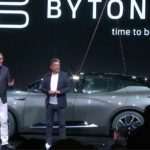 Byton unveiled its most futuristic electric SUV, in what the company refers to as “an electric intelligent SUV,” with a starting price at just $45,000. The all-electric SUV gets a range up to 323 miles per charge, is planned to hit the Chinese market next year before arriving to the US and Europe in 2020. Salesforce is investing over $2.5 billion in its UK business to accelerate growth. 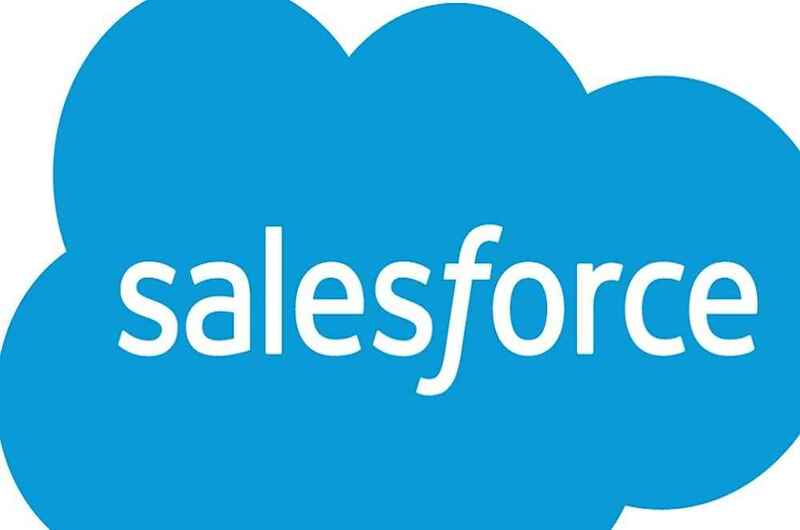 Salesforce is planning to invest more than $2.5 billion over the next five years to fuel the growth of its UK business. The global leader in CRM made the announcement ahead of participating in Prime Minister May’s Tech Investment Roundtable hosted at 10 Downing Street. As part of the announcement, Salesforce also said that its committed to giving back in the UK. The nonprofit arm of the company, Salesforce.org has also donated more than $1.5 million in grants to the UK community, with a focus on workforce development and STEM education programmes, including Apps for Good, STEMettes and School 21. CRM startup Kustomer.com raises $26 million to modernize customer experience. Kustomer.com, the modern CRM platform for customer experience, service, and support, has raised $26 million in a Series B financing round to expand its platform and focus on intelligence, integrations and enterprise capabilities as it continues to take on larger opportunities. The latest round was led by Redpoint Ventures with participation from Series A investors Canaan Partners, Boldstart Ventures, and Social Leverage. Cisco Investments also joined as a new strategic investor. The latest financing brings its total funding to $38.5 million. 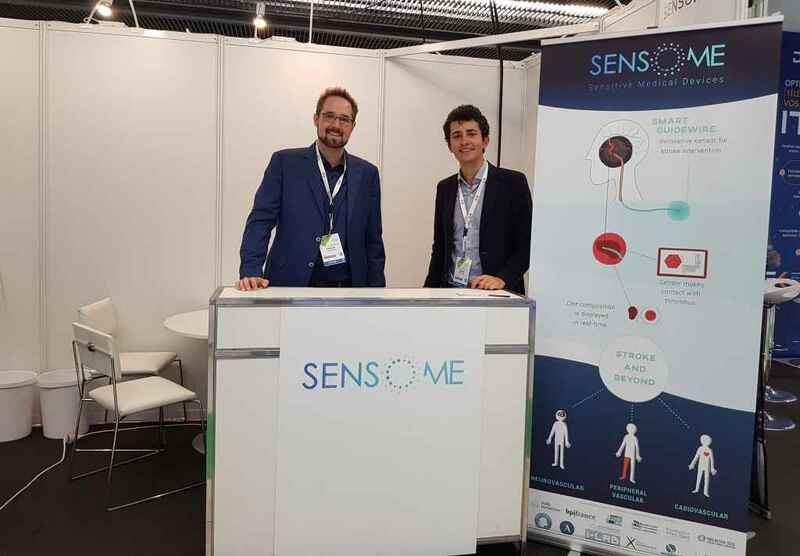 Healthtech startup Sensome raises $5.6 million to bring the first connected stroke device to market.